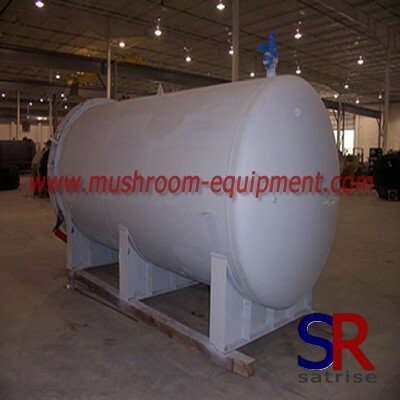 Fermentation tank is also called fermentation cylinder. 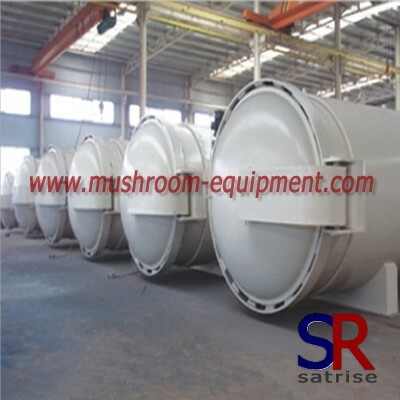 Different name,same function.The fermentation tanks is widely used in beer industry,edible fungus industry etc. 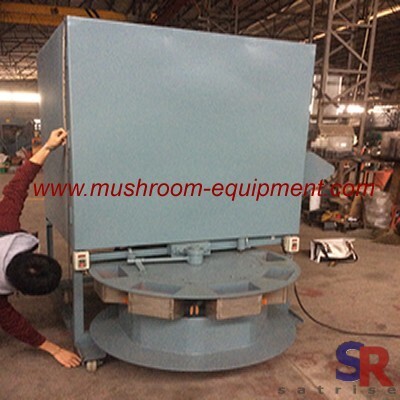 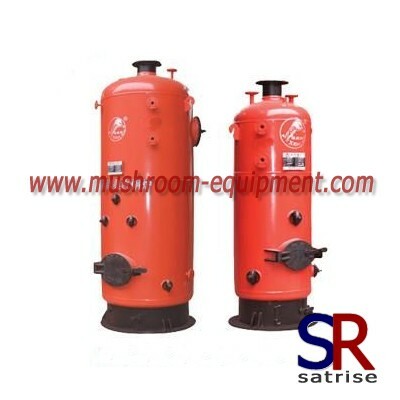 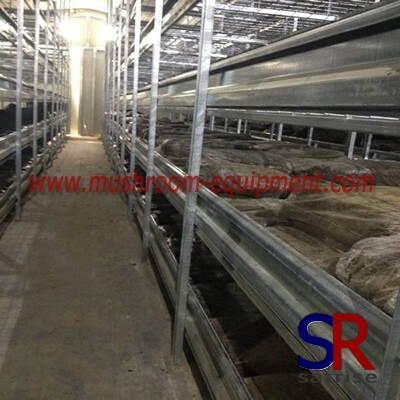 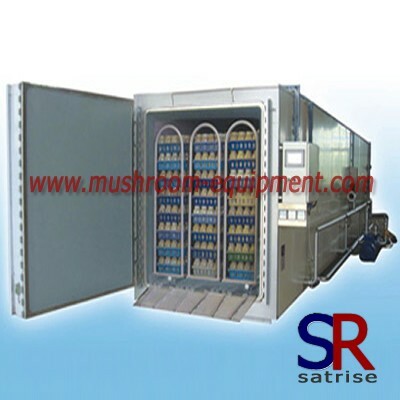 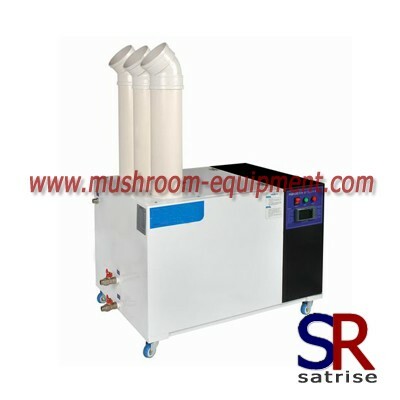 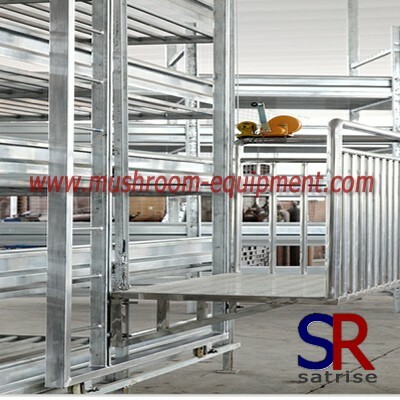 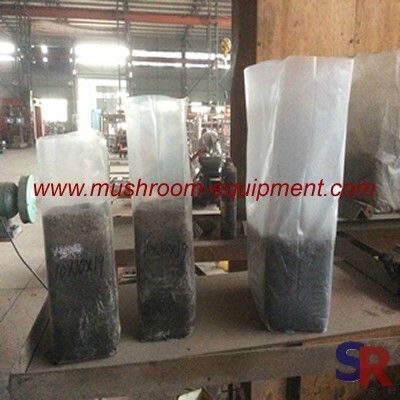 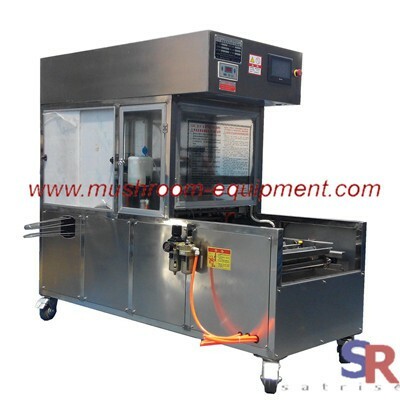 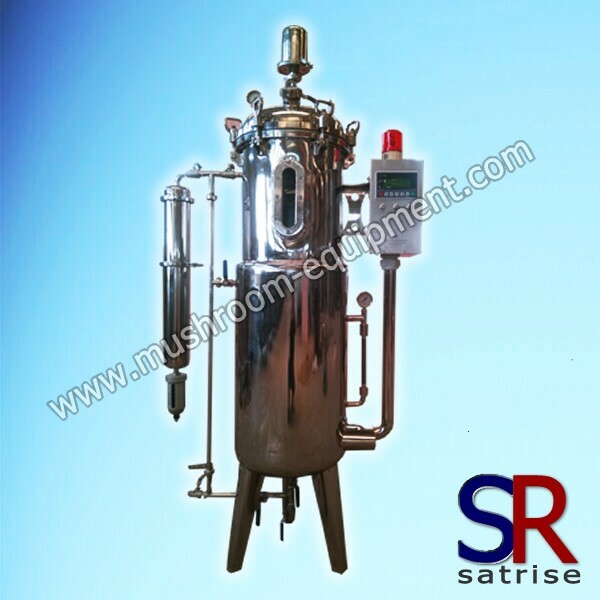 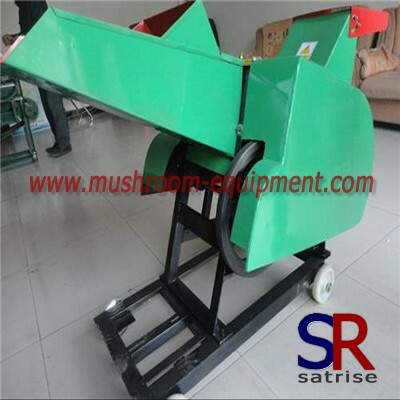 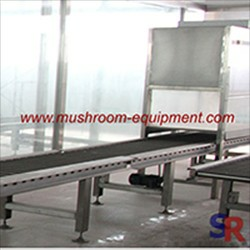 In edible fungus industry,the fermenting tanks is a must in the process of mushroom cultivation.Its main working principle is that,Providing the hypha right mutrition ,ph, temperature,oxygen etc and make it grow rapidly. 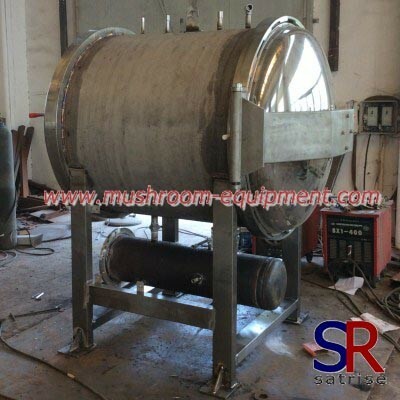 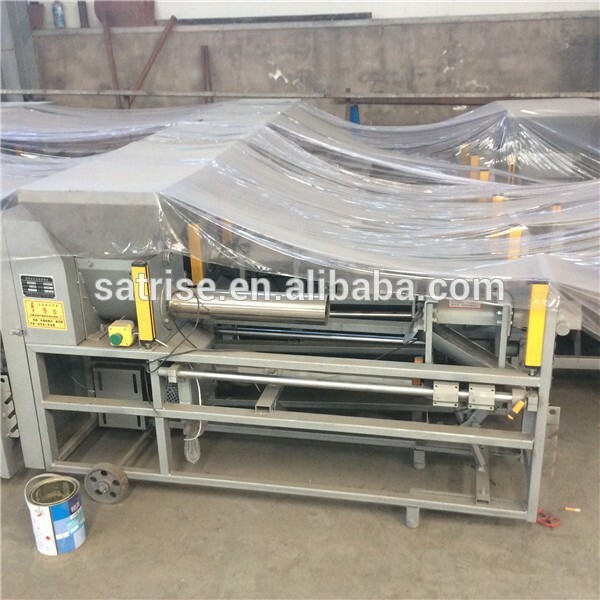 This fermenter tank is controlled by automatic PLC screen and you will check the fermentation condition from the screen.As a professional fermenting tank manufacturer, we can supply you 100L-600L common capacity fermenting tank.Of course,it can be customized according to request.